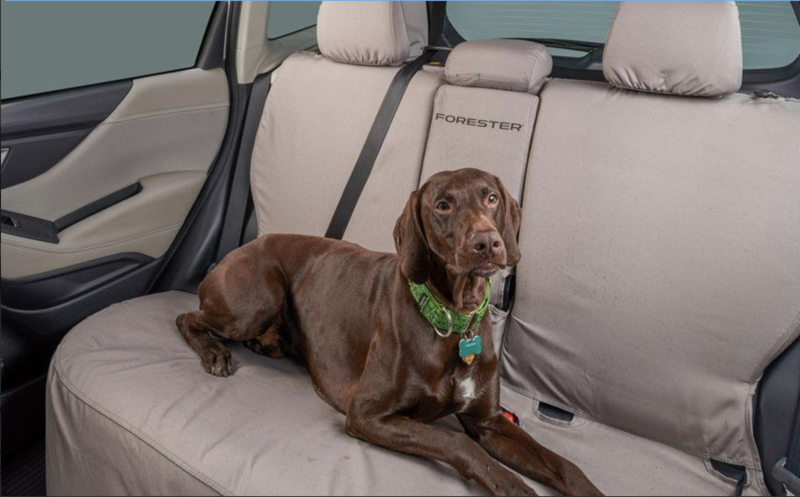 Hooch was chosen to do a photo shoot for the 2019 Subaru Forester seat cover! He is currently featured online in the accessory options when building your own Subaru Forester online, as well as in the accessories brochure within the dealerships. Some dealerships also have a window cling that Hooch is featured on! Did you know that Subaru works with the Southeastern Guide Dogs, a non-profit organization dedicated solely to the task of helping blind men and women achieve independence through the means of a guide dog. Subaru sponsors a number of events that fund the training and development of guide dogs, who will ultimately be paired with people who need them. During the month of October, through the “Subaru Loves Pets initiative,” Subaru retailers also collect new pet supplies to donate to local animal organizations in the dealership’s communities, and provide shelter supply kits for fur-kids awaiting adoption. They also donate starter kits for new pet-adopting families. 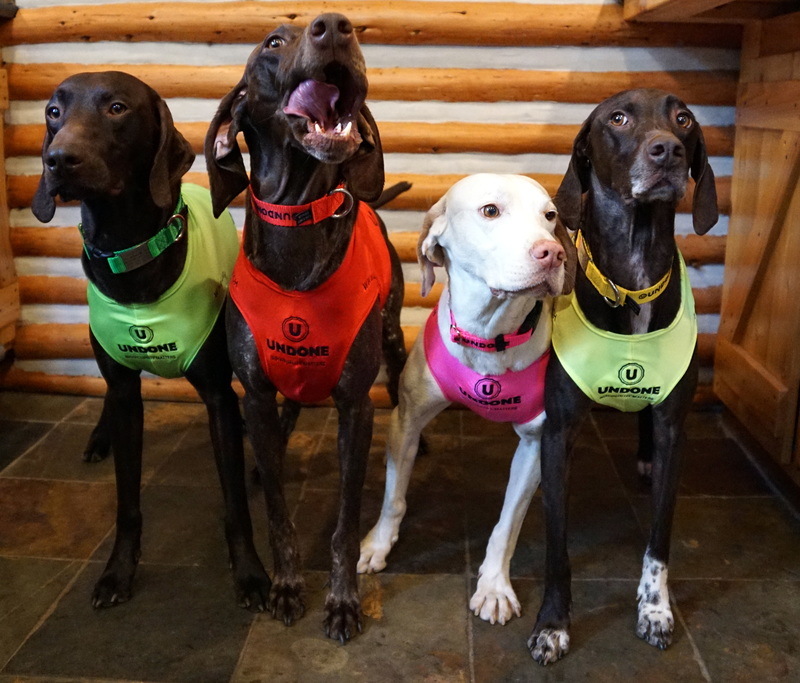 We are super proud to announce that Cello’s Corner has been chosen to be ambassadors for Dog is Good! 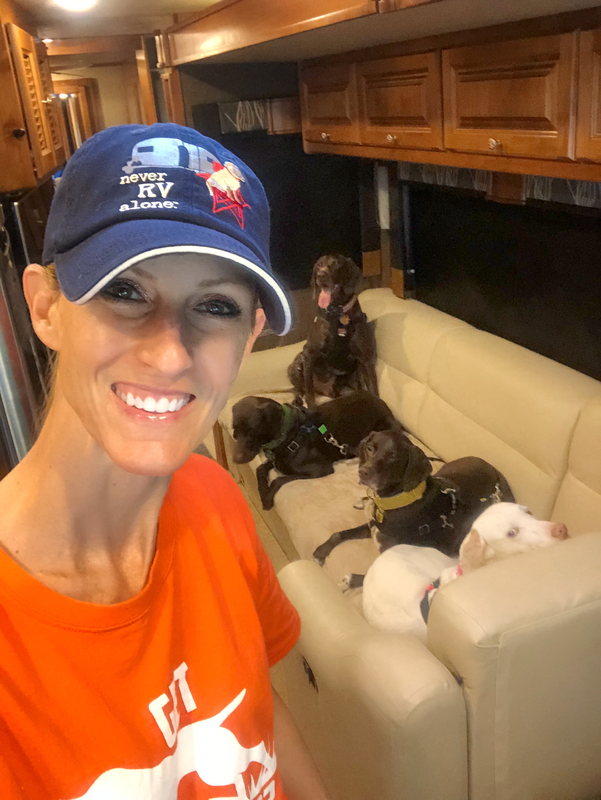 The message behind all Dog is Good products is “A Dog Can Change the Way You See the World.” The company focuses on the profound, positive influence your dog has on your life. Dog is Good products let you share your love of Dog with others! You can follow them on Facebook, Twitter, Pinterest, and Instagram! Watch our live interview with Dog is Good by clicking HERE! 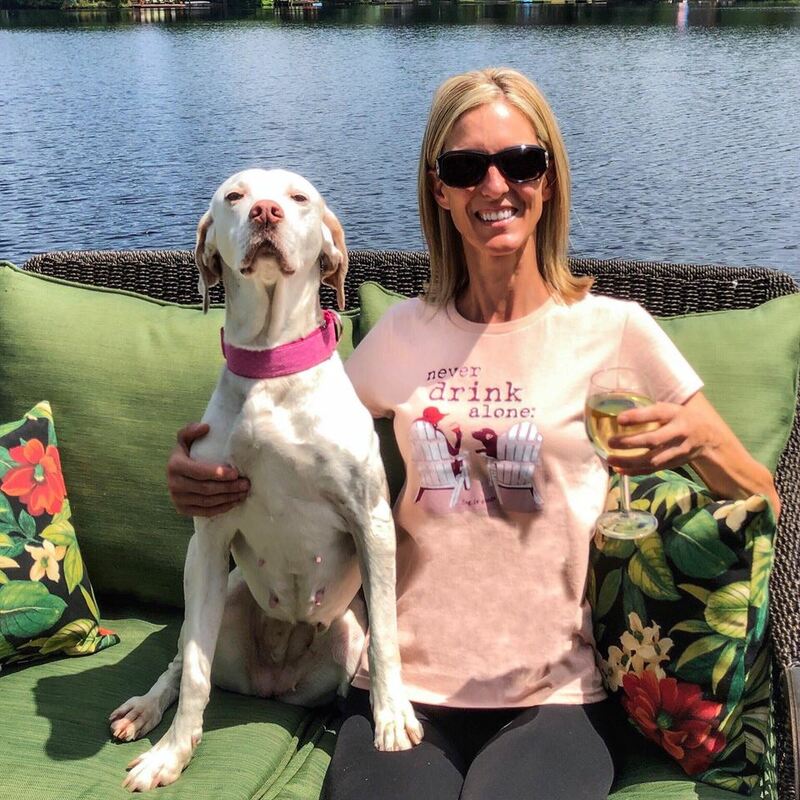 Check our their apparel and other products at dogisgood.com ! 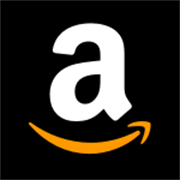 We are proud to announce that we are now a part of the Amazon Influencer Program! 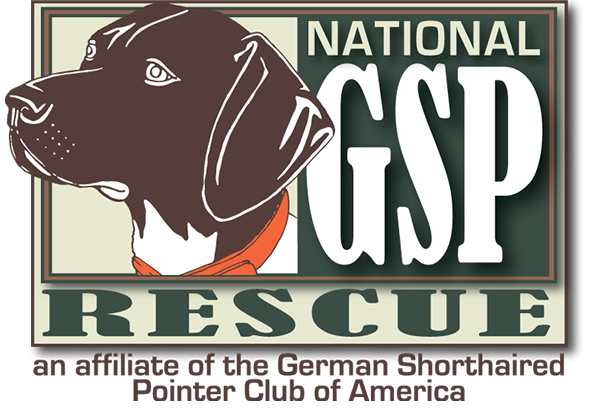 This program allows us to have our own page on Amazon with an exclusive URL to showcase the products that the pups and humans in our pack recommend to our followers! When Amazon customers shop through our storefront, we earn money on qualifying purchases. We get asked very often about the things people see in our posts. Now it’s even easier to compile and share items with our followers! You can find a link to our Amazon page on the home page of our website, or by clicking HERE! The Liver Killers have a VERY exciting announcement! Hoochie’s Mama will be sporting some new bling up on the dock! or “Hooch it up,” and create your own concoction! O&O Hooch is also on Twitter , Instagram , and Snapchat– be sure to visit them! 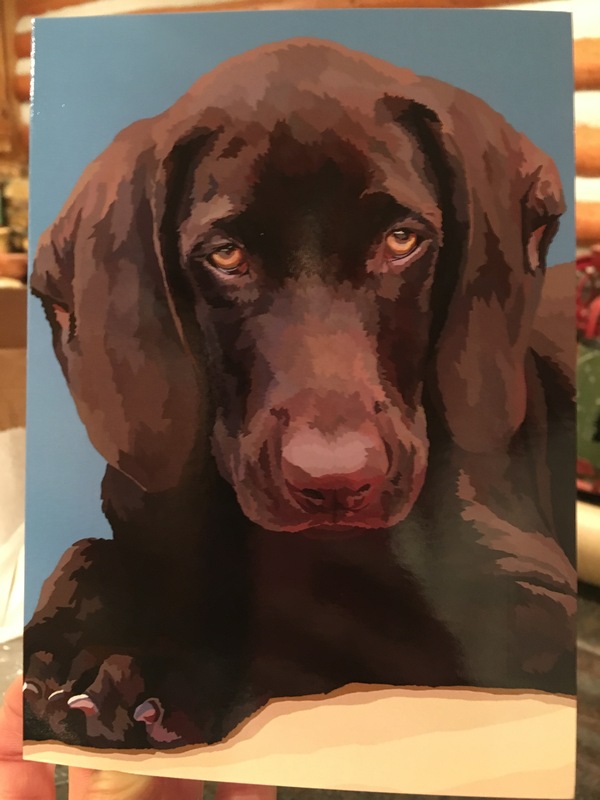 Hooch Has His Own Greeting Card! 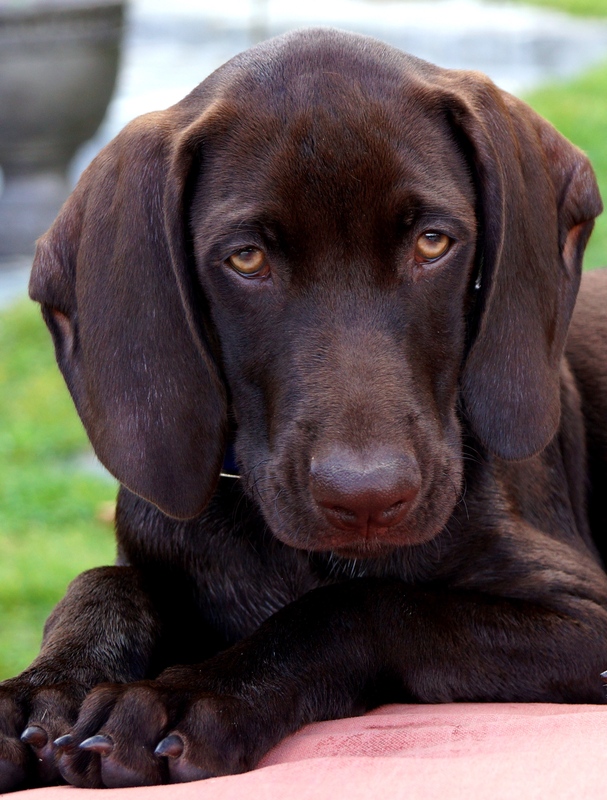 You may remember that when Hooch was a puppy, he won a contest to have his own greeting card. Well, the greeting card is in print, and it will be ready for purchase after December 26, 2016! Here is the original photo I took of Hooch in September of 2014. Hooch was 4 months old in this photo, and was still afraid to go in the lake. This sad little puppy face was laying on the dock at our house watching his big sis, Limoncello have fun diving and swimming! 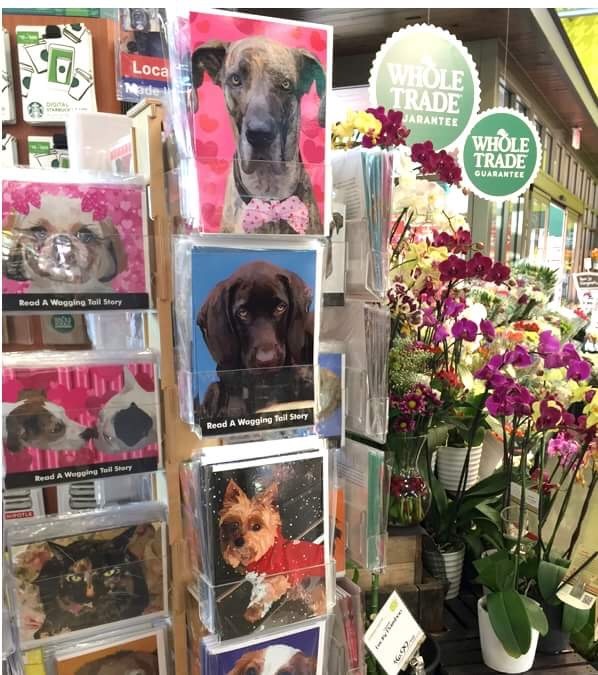 Wagging Tail Portraits has their Wet Nose Greetings in over 90 stores so far, including 10 Whole Foods Markets in the Mid-Atlantic area! Each year, Wagging Tail Portraits donates a portion of their proceeds to animal rescue groups! 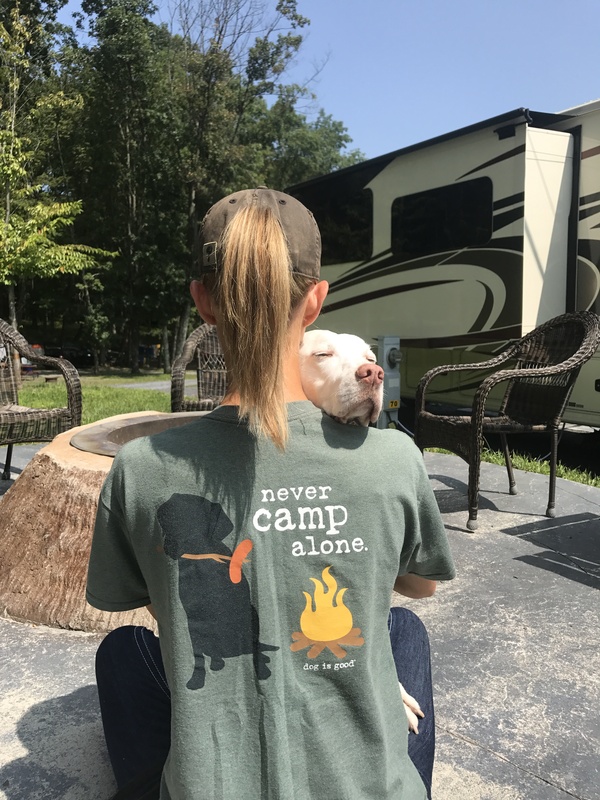 Check out their website for many unique gift ideas featuring YOUR pup! 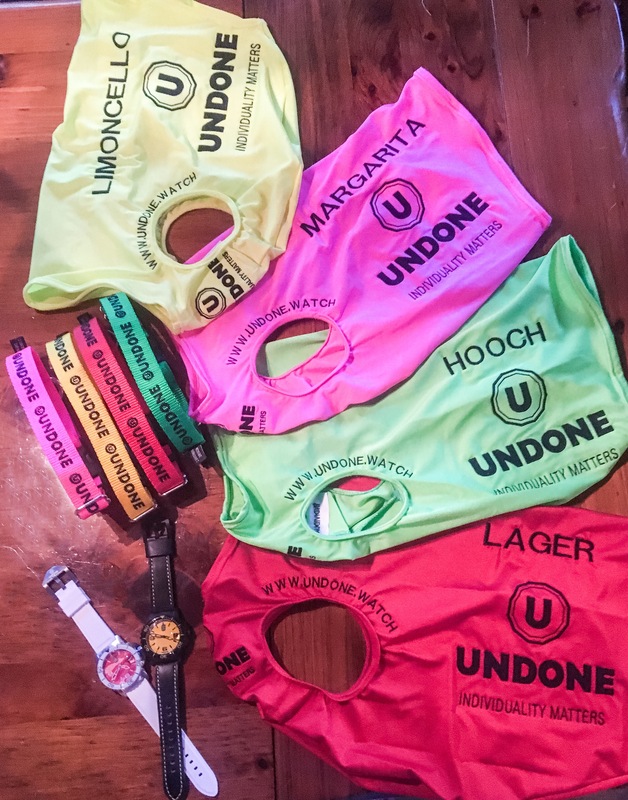 The Liver Killers…Now Sponsored By Undone Watches! 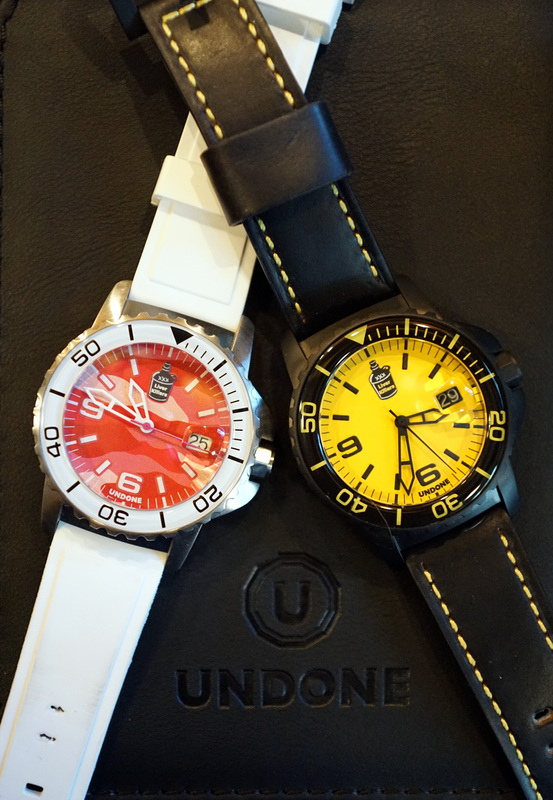 We are excited to announce our new partnership with Undone Watches! 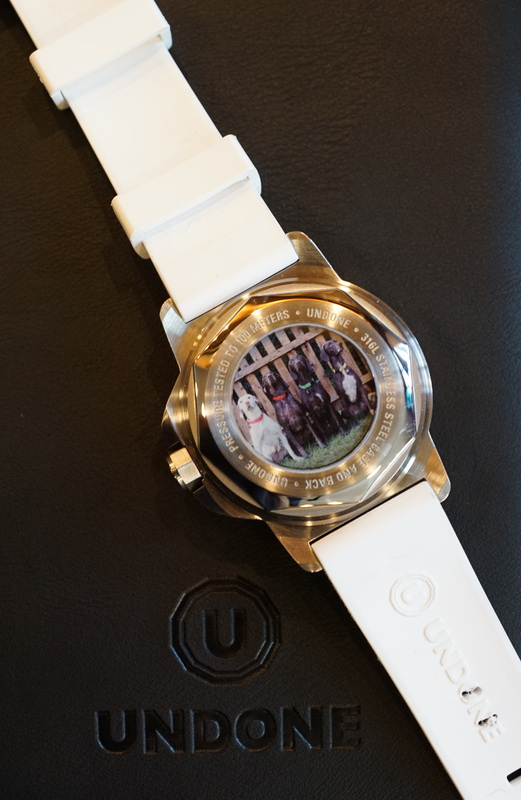 Undone Watches allows you to create a unique watch that reflects your individuality. Each watch is a unique message! Visit them today to design yours! Individuality at its finest… haha! Be sure to visit Undone Watches, and tell them The Liver Killers at Cello’s Corner sent you!